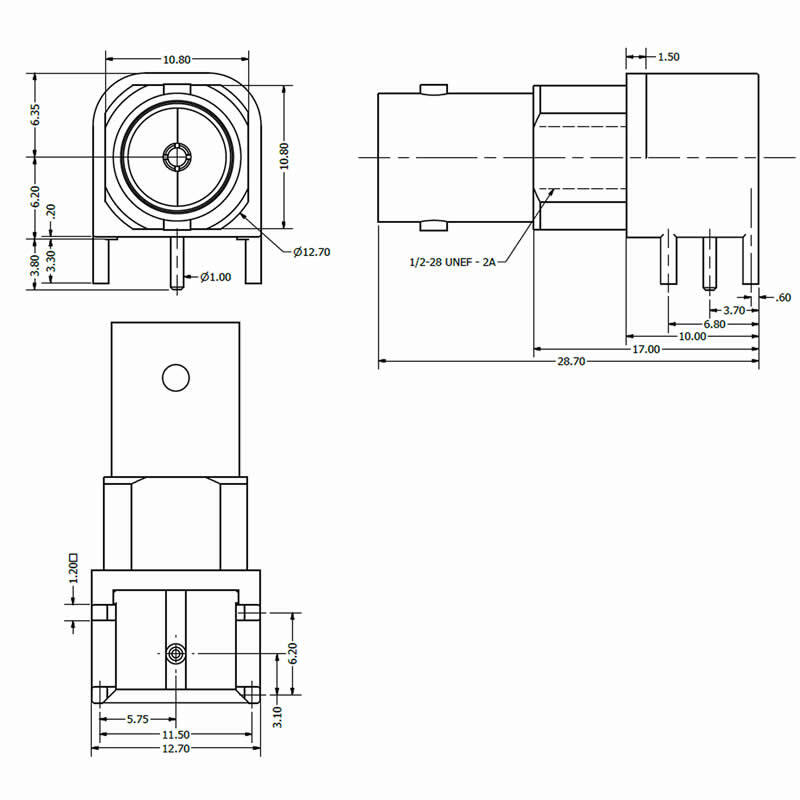 The C-SX-129 is a bulkhead mounting BNC connector which can be used in PCI® Express applications. 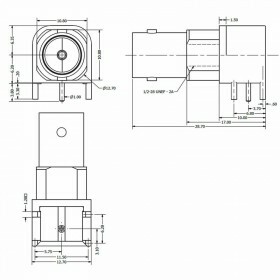 It features a pathfinderTM light pipe which aids port identification and status. 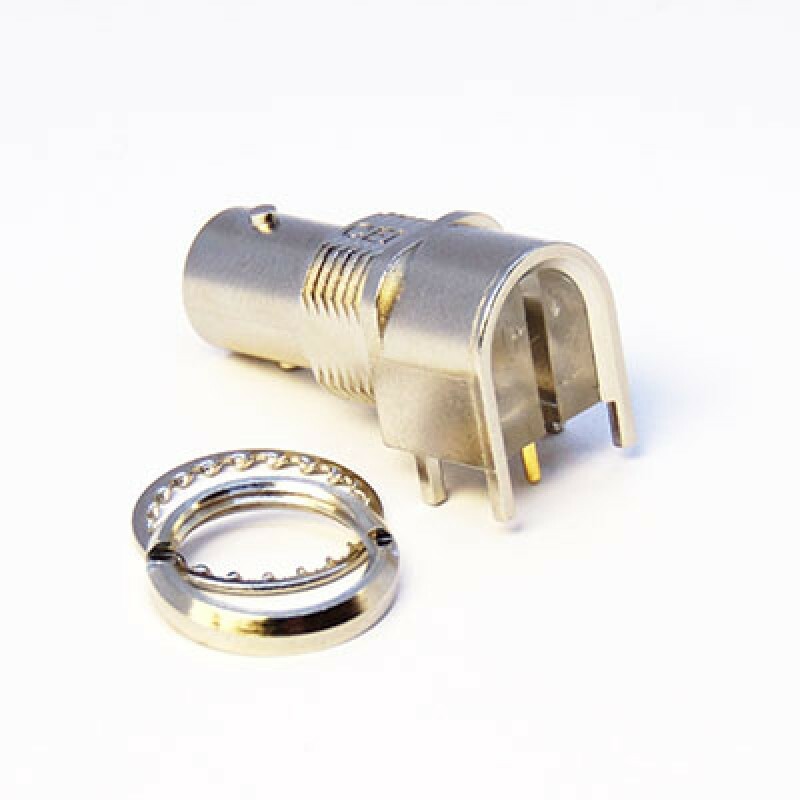 It also has a built in flange which provides additional EMI shielding and is optimised for 6G HD-SDI environments. 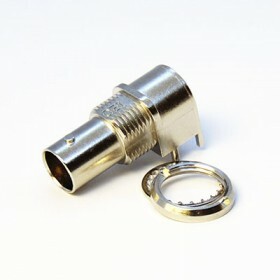 The connector is supplied with a circular nut and washer.